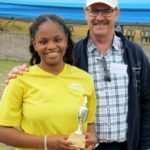 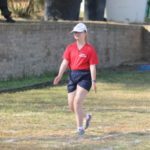 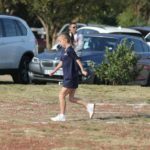 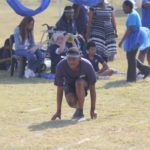 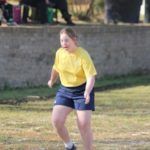 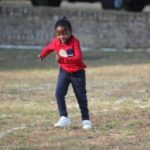 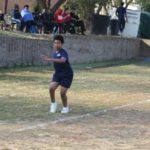 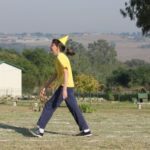 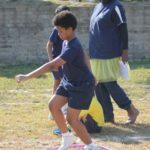 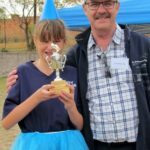 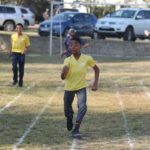 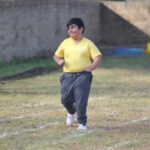 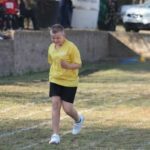 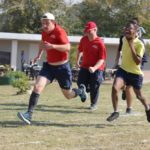 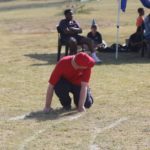 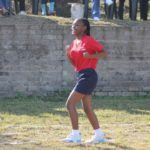 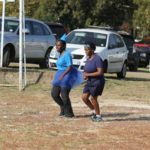 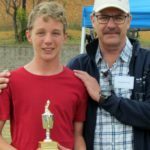 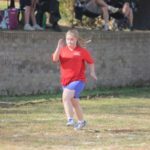 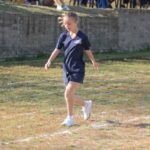 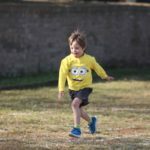 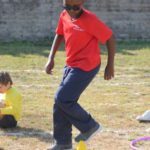 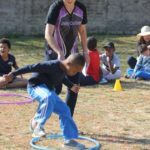 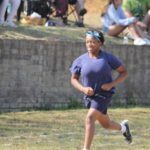 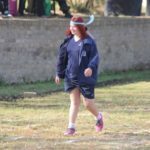 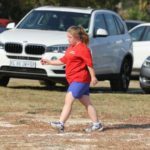 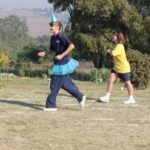 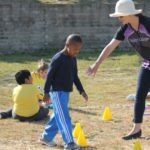 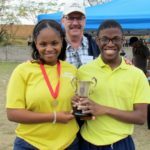 Our sports day was held on Saturday, 12 May. 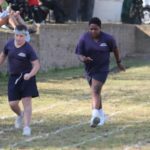 The day was highlighted by the very brave and committed performances of our pupils on and off the track. 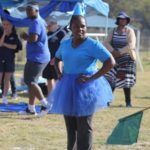 The event was very well attended by our parents – thank you! 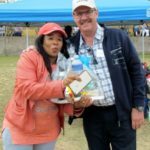 Your support is always much appreciated. 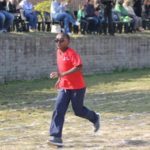 The PTA Mother’s Day hamper raffle was won by Morwesi Sebiloane, whose son Ore is a new learner in the Junior phase. 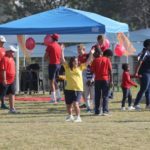 A huge THANK YOU must go to all the staff who worked so hard to ensure the success of the day.